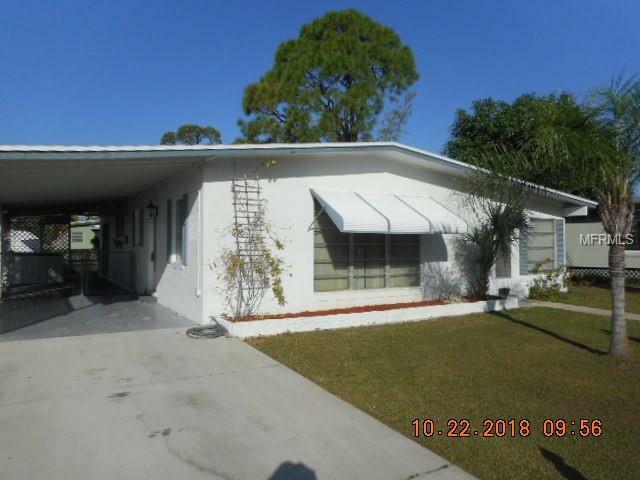 Nicely kept 2 bedroom 1 bath home with large carport in the heart of Port Charlotte. Good size living room with slider to air conditioned Florida room. Fenced back yard This home is move in ready!